This October, as the fall leaves changed colors, Dr. Amy Waterman flew to Toronto to represent UCLA, Explore Transplant, and Health Literacy Media at the launch of a provincial initiative to increase the rates of living donor kidney transplants in Ontario. Explore Transplant Ontario is one of the interventions being championed for use within the Access to Kidney Transplantation and Living Donation Strategy, an initiative being sponsored by the Ontario Renal Network (ORN) and the Trillium Gift of Life Network (TGLN) for the next five years. Dr. Amit Garg, Provincial Medical Lead for Access to Transplant and Living Kidney Donation, said, “This strategy aims to improve opportunities for, and access to, living donation and kidney transplantation for all Ontarians with chronic kidney disease.” Over 30,000 patients with kidney disease and their families and friends will gain access to Explore Transplant Ontario videos, print, and web resources to facilitate more informed decision-making. At the end of 2016, only about 1150 of the approximately 11,500 prevalent chronic dialysis patients in Ontario were on the transplant waiting list. Only 762 kidney-related transplants happened in 2016. 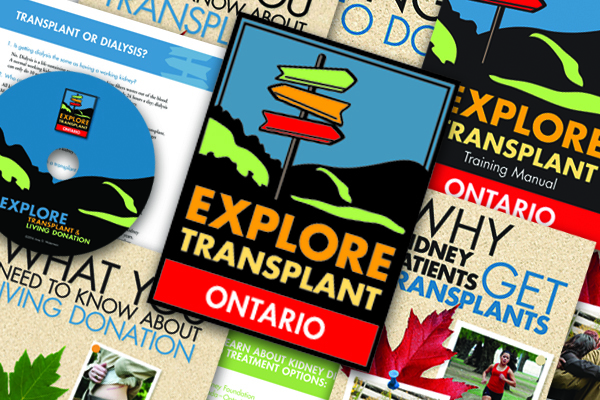 Explore Transplant Ontario was designed specifically for and in partnership with the Ontario transplant and living donation community. 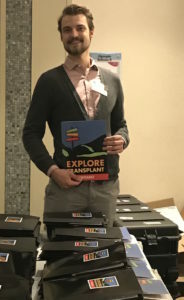 The program was adapted for use with Ontario patients from the original Explore Transplant program by Dr. Waterman, Dr. Istvan Mucsi and Dr. Marta Novak, to help pre-dialysis and dialysis patients and their families make informed choices about kidney transplant and living donation. It has been used successfully to educate more than 28,000 kidney patients in the U.S. and 550 patients in Canada, so far. Drs. Mucsi and Novak are leading the education pillar of the Ontario initiative, which involves supporting providers in educating their own patients and leading a team of volunteers educating patients directly. 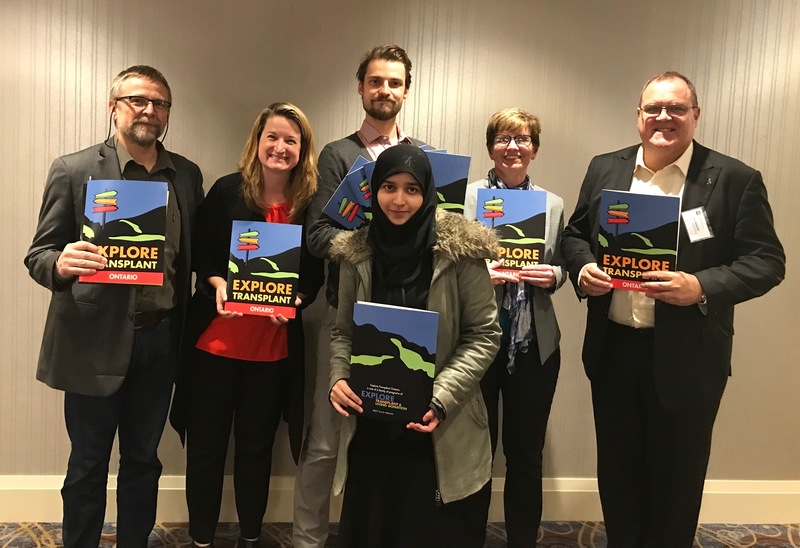 Health Literacy Media (HLM) did a full health literacy review and revision of the materials to make the content as simple, clear, and actionable as possible. Then, Ontario transplant leaders, patients, and living donors reviewed the materials for medical accuracy and culturally appropriate representation. The program uses a combination of print and video components to create an interactive conversation between patients and providers. It gives patients facts about the benefits and risks of donation, but also provides an empathetic guide to why and how people make decisions about deceased and living donor transplant and helps patients to think about how each treatment option might fit into their lives. It also provides actions patients can take to move forward in their decision. The program videos include stories of Ontario patients donating and undergoing transplant and simple explanations of the medical processes involved with transplant and donation from Ontario-based physicians. The print materials walk patients through the facts of transplant and living donation. Then, providers complete the program by helping a patient design an action plan and take small steps related to dialysis or transplant that are right for him or her. 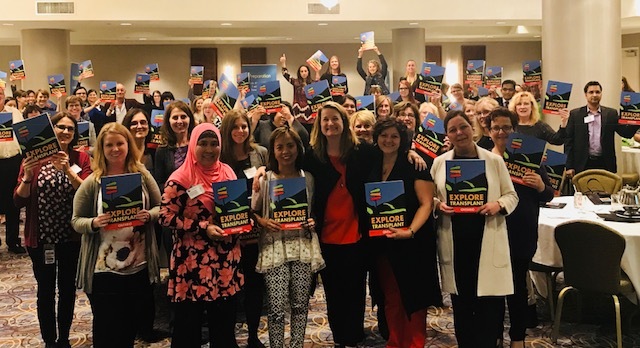 Explore Transplant Ontario is only one part of a multicomponent education strategy to facilitate transplant. The strategy also includes utilizing the iChoose Kidney clinical decision aid for kidney transplantation developed by Dr. Rachel Patzer of Emory Transplant Center, and a group of passionate donors and recipients called Transplant Ambassadors. 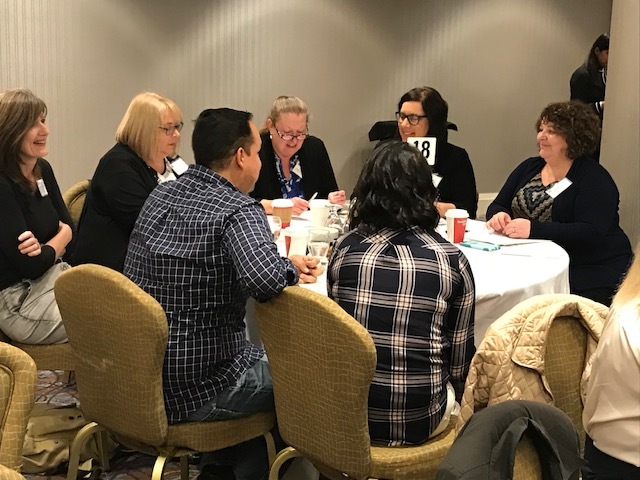 The Transplant Ambassadors make themselves available across the province to meet directly with patients on dialysis to empower people considering donation and transplantation. Over 125 people were in attendance at the launch, representing Quality Improvement teams from 13 of 26 regional renal programs, Transplant Ambassadors (both kidney recipients and donors), Transplant Center nephrologists and coordinators who evaluate recipients, Living Donor Program nephrologists and coordinators who evaluate donors, and leadership and staff members of both TGLN and ORN. It’s safe to say the audience left the meeting feeling inspired, energized and ready to empower more patients and donors. To learn more, please visit Explore Transplant Ontario.